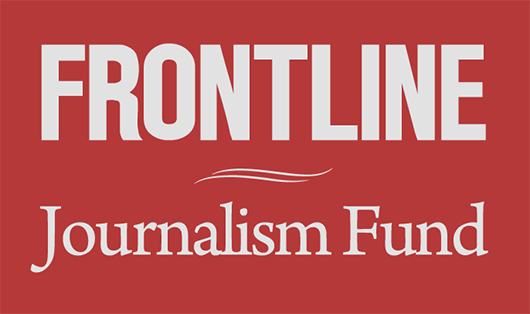 In response to questions from the Center for Public Integrity (CPI) and FRONTLINE, Kool Smiles presented two documents totaling 85 pages challenging the reporting on this project, refuting some criticism of the company and presenting data to support the quality of its dental and business practices. We are publishing the documents in their entirety below. Kool Smiles maintains its dentists make treatment decisions independent of any business targets. “Dentists do not receive revenue, patient or procedure targets or scorecards,” the company said. Kool Smiles also performed its own analysis indicating that its dentists perform fewer crowns per patient than other dental offices. The company said that it reduced treatment costs over time in the communities it serves and that it donates millions of dollars in free service. Kool Smiles also gave a detailed response to the story of Kari Reyes, who took her 3-year-old daughter Marissa to a Kool Smiles in Norfolk, Va. In several instances, the methodology used by Kool Smiles is different from that employed by CPI and FRONTLINE. 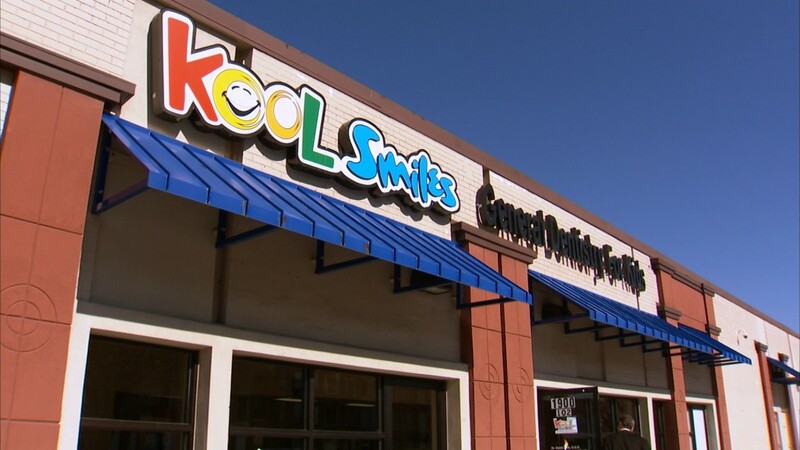 For instance, Kool Smiles compared its treatment practices only to dental offices with the words “pediatric,” “kids,” and “children” in the practices’ names. CPI and FRONTLINE compared all dentists in Texas and Virginia serving children age 8 and under on Medicaid. 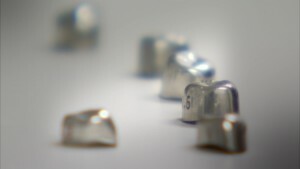 Kool Smiles also calculated its treatment ratios by dividing the number of crowns by the number of cleanings. CPI and FRONTLINE used number of unique patients for each dental procedure, as provided by the states. The Kool Smiles data and analysis did not address directly findings by CPI and FRONTLINE that patients going to Kool Smiles in Texas are 50 percent more likely on average to get stainless steel crowns as a restoration for problems like cavities. In Virginia, we found patients going to Kool Smiles were twice as likely on average to get crowns. In terms of crowns per patient, our analysis agreed with Kool Smiles. For example, among children on Medicaid in Virginia who get crowns, the average number of crowns at Kool Smiles is 2.1 while the average for all other providers combined is 2.8. We also agree that there were individual dentists who use crowns more often than Kool Smiles’ dentists.